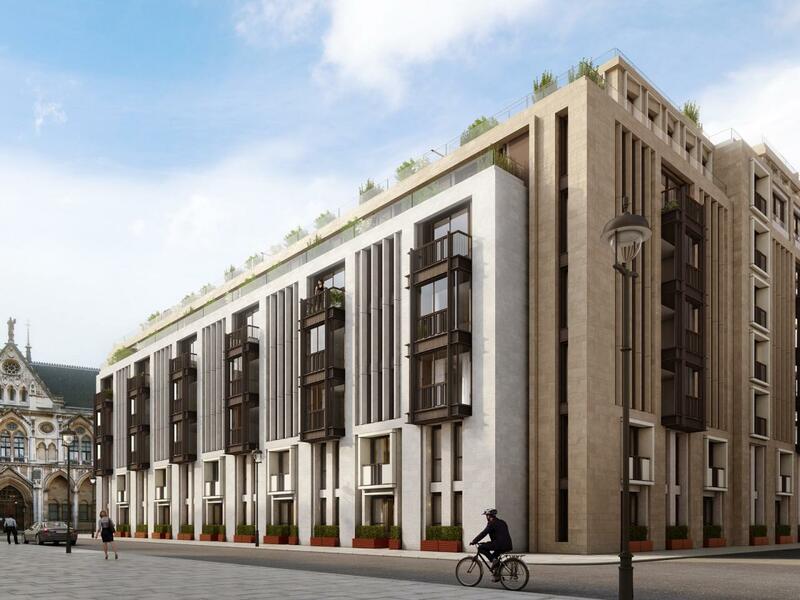 Lincoln Square provides a unique opportunity to own a high quality residence in one of London’s finest neighbourhoods. Located on a rare island site, the building has views of the adjacent Royal Courts of Justice, the London School of Economics, the old Land Registry building and Lincoln’s Inn Fields. Lincoln Square is a unique, high-quality development in the cultural, legal and academic heart of London, WC2. 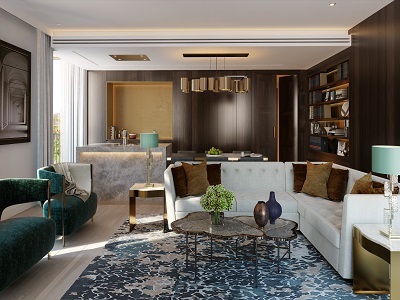 A world-class design team, comprising renowned interior designer Patricia Urquiola and PLP Architecture, has developed Lincoln Square to be the perfect London home, offering a full suite of club facilities combined with elegant apartment living.